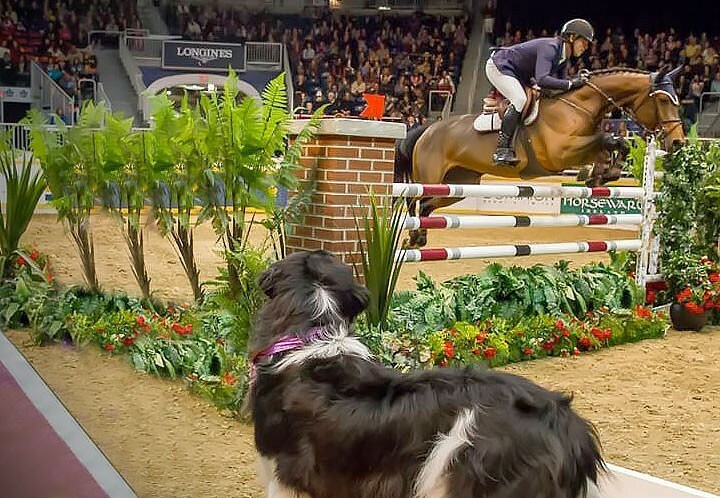 I’m writing this post to tell you guys a little bit about a show that I go to almost every year in Toronto, Canada titled by some to be the #1 all-equestrian event destination in North America – the Royal Agricultural Winter Fair! It’s called the Royal Agricultural Winter Fair, and it’s held in Toronto near the lake in the early fall. It’s basically a fair where all of the farmers, ranchers, riders, etc. collect in Toronto. This year in 2018 it’s from November 2nd – 11th and I’ll update this in future years to always give you guys dates on where it is. I’ll also be updating the page with specific schedules and ticket details this summer when they’re released. So many horse-lovers, owners, trainers and riders come from North America and they put on this big fair. I think it’s an awesome event because it’s definitely a great outing for the kids but they’ve also got some great dining, horse buying opportunities and general entertainment. The Royal Horse Show features the Big Ben Challenge, which you may be familiar with. It’s the culminating event of the 2 week long fair with some substantial prize money for the win. Show jumpers come from all over the world to compete in the Big Ben. The shows culminate in almost 1 million dollars worth of prize money to the most talented show jumper! In addition to the show jumping finale, there’s Dressage and even indoor eventing! 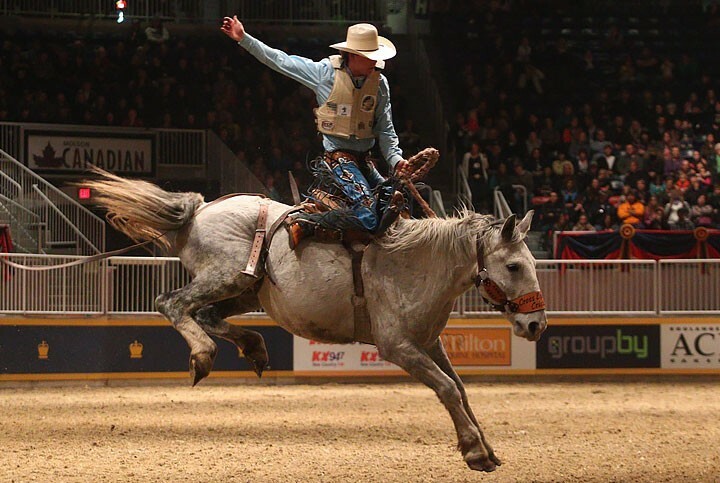 These are usually the evening events but leading up to them are dog shows such as the K9-Equine Challenge featuring the President’s Choice® SuperDogs®, Rodeo events, Liberty events and more. Another really awesome part of the Royal Horse Show is the cart racing. Ranches from north america put together their best cart-horse teams and vintage exceptionally maintained carts, dress up in traditional attire and put together shows for the best style, form and look overall! The heavy cart horses are beautifully groomed, exceptionally trained and a wonder to see. In the back at the stables, they have filly and colt showings. Impecably bred and groomed foals are walked about in front of the crows in the back arenas for sale. The horse show is the biggest event of the whole fair and it includes a VIP experience. A lot of the horse owners are part of families that have raised incredibly bred horses for generations. 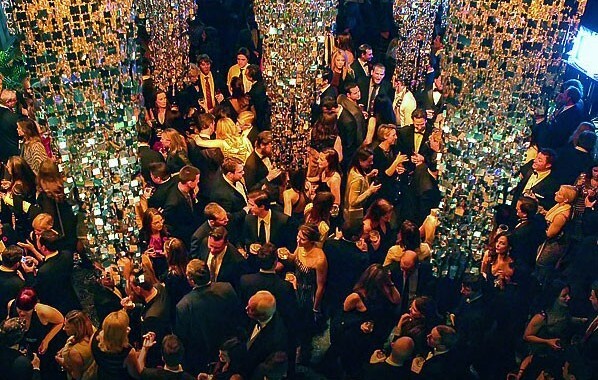 They’re usually all part of the VIP guest list. The main difference between the Platinum and Gold packages are the locations of the seats for the horse shows. I’m not going to lie – one of my favorite parts of the show are the vendors. You have exceptional, independent brands from all over the world to show-case their equestrian equipment, appareal and accessories. Though some can be quite pricy, the quality is the best I’ve ever seen all in one place and you’ll also get every type of look you could want. Zach and I both got our newest western riding boots and I have a Dressage jacket from there too. Yes, it was pricy but everything we bought is still in excellent condition to this day even though that was years ago and doesn’t show any signs of wearing. Also, I have to also mention the food. There is the not-so-great pizza and hot dogs yes. But there’s also independent vendors with candy apples, freshly made real hot chocolate and meats and cheeses that are locally sourced. Finally, there’s a wine competition and with the show being only an hour or so away from Niagara’s prime wine country – you can be sure that the wines are terrific, if you’re an avid wine drinker yourself. In the main halls are held all the farm animals. It’s pretty amazing actually, to drag all these animals into Toronto. I don’t know how I feel about the dragging the animals out but once they’re all there – it’s amazing to see. And it’s also a great environment because all the ranchers and farmers are out together. These are all events that are aimed at show-casing the amazing feats that animals can do. There’s dog shows including dog herding, tricks, jumping, etc. There’s also a petting area with animals from lamas to ponies. And there’s ongoing presentations about healthy eating, food preperation and cooking. I remember last year when I was there, one of the little boys from the audience was up with the chef making a recipe! I’m hoping that over the next few years as Equestrian Boots & Bridles grows a little more and we expand our inventory and do a bigger launch of our own apparel and equipment lines that we’ll be able to participate as a vendor. Fingers crossed! As I’m wriing this by the way there’s just over 200 days till the show and I’m already getting excited just thinking about it! Also if you have any questions about the show let me know. I did not know that there were children’s events as well – that is awesome. Toronto seems to become the destination to go for just about every reason and season, lately. Having found out about this fair, makes me want to go even more. We already planned to take a trip to Canada this Fall, so we might be able to squeeze it in! This is such a great sport as well as beautiful to watch and be a part of. I have never been to The Royal Horse Show, but The Big Ben Challenge sounds amazing, I would love to go sometime. The cart racing also looks like a blast, we have something g like that at our state fair here in Colorado. However it is in no way as big as this one. Great post, great read, loved it. Thanks. I also love in that picture that the stands are full of people. This event must really draw in the crowds. Is it overly busy / crowded? Any idea when the best times to go would be? We are planning a trip to Canada in the fall and would love to make this event one of our stops! You would love it – they do shows entirely with Border Collies and how they heard sheep and what they’re commands are. It’s pretty amazing to watch! Oh yeah, it’s an extremely popular event, I would recommend booking tickets to the evening events especially well in advance if you want to get good seats. The dates for this years will be released in the summer so I can’t tell you exactly now but if you want to see the horse shows then the weekend evenings are the best. What I usually do will come in the morning on the last Saturday and/or Sunday and then stay the full day too see all the day events and then go to the final horse shows like the Big Ben Challenge!